Christmas is just around the corner and the shops in Berlin are full of seasonal treats. 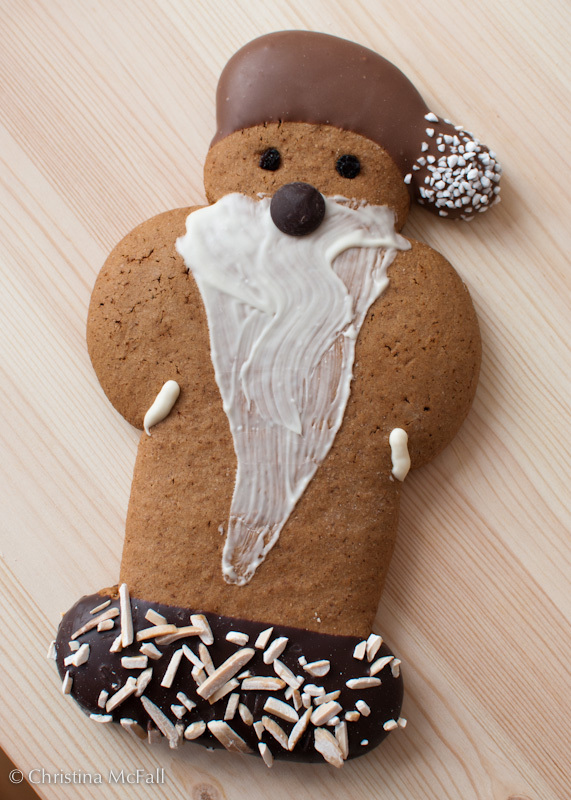 I got this adorable gingerbread man from a local bakery and he had so much character I almost couldn’t eat him… almost. 2 Responses to "Daily photo: gingerbread man"